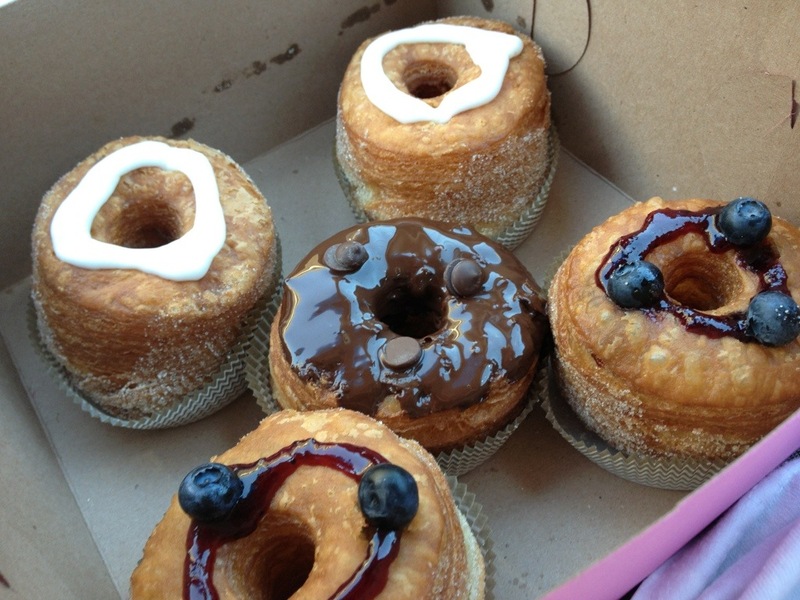 Cronuts-Frances Bakery-Los Angeles (Little Tokyo). 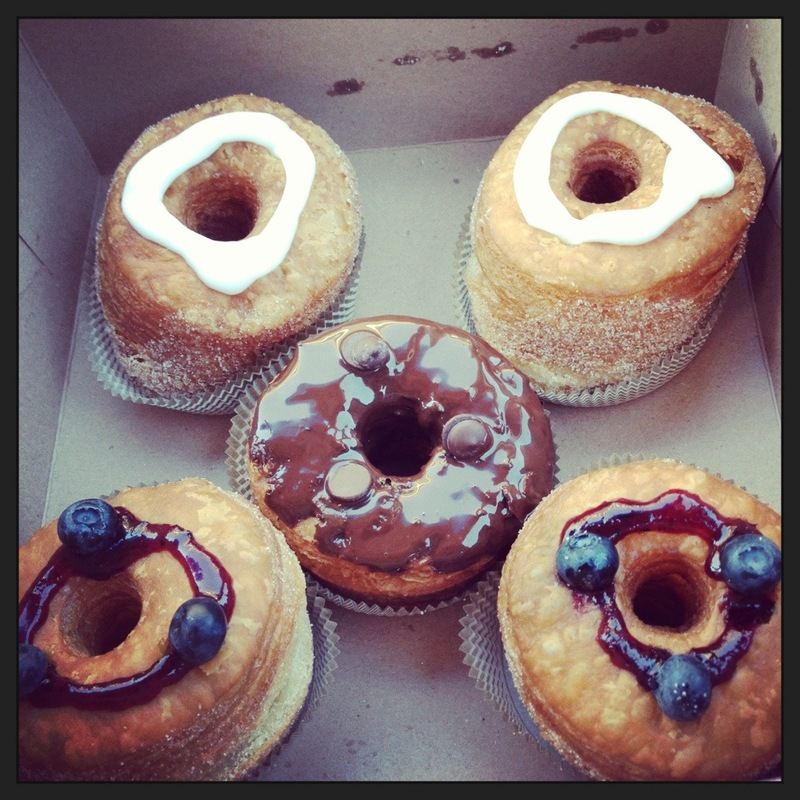 So Cronuts have been all the rage recently. 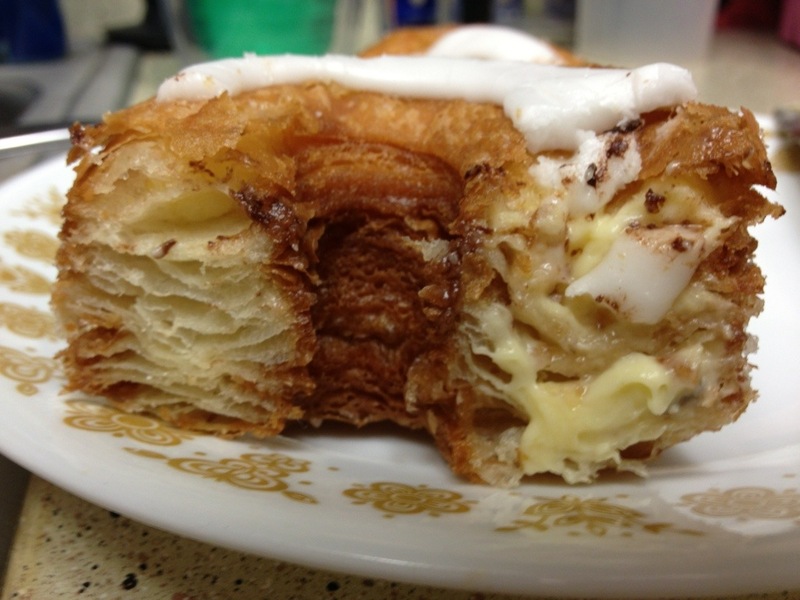 Cronuts are a Croissant and Donut hybrid claimed to be invented by Dominque Ansel Bakery in New York in 2013. Word quickly spread about these delicious morsels and many copycats of the product were introduced across the country. I decided to try the best known Cronut Patisserie in the Southern California area; Frances Bakery located in Little Tokyo in Los Angeles, CA. If I can sum this experience up in 3 words “BELIEVE THE HYPE.” The decadent delicious desserts are amazing…Triple D! Lets get one thing out of the way I am not a dessert person. But this could change me into a dessert person. 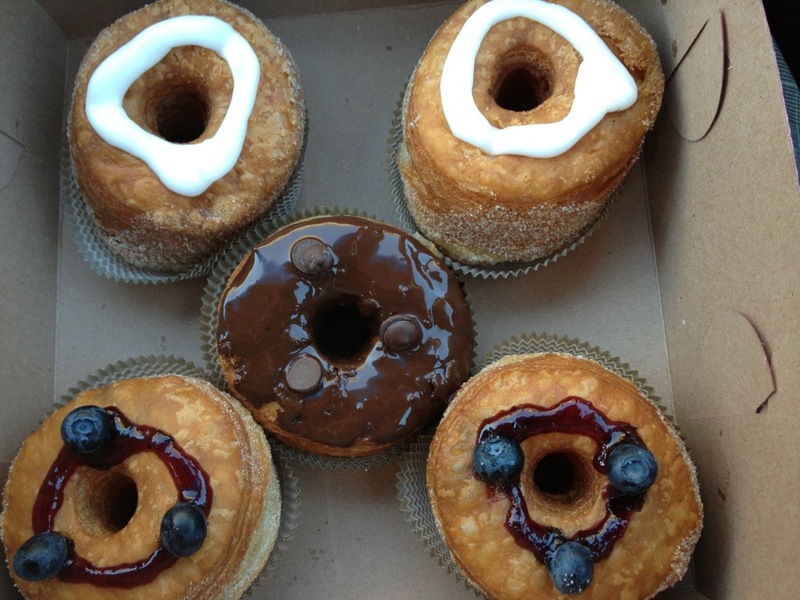 Frances Bakery does these Cronuts right with a crisp flaky texture and smooth custard or tart jam filling. The Original with Custard and the Blueberry with Jelly are both must tries. The flavor profiles are completely different but both are close to perfection in their own right. The Smooth custard with the icing on the Original is only matched by the Blueberry’s tart Jelly. 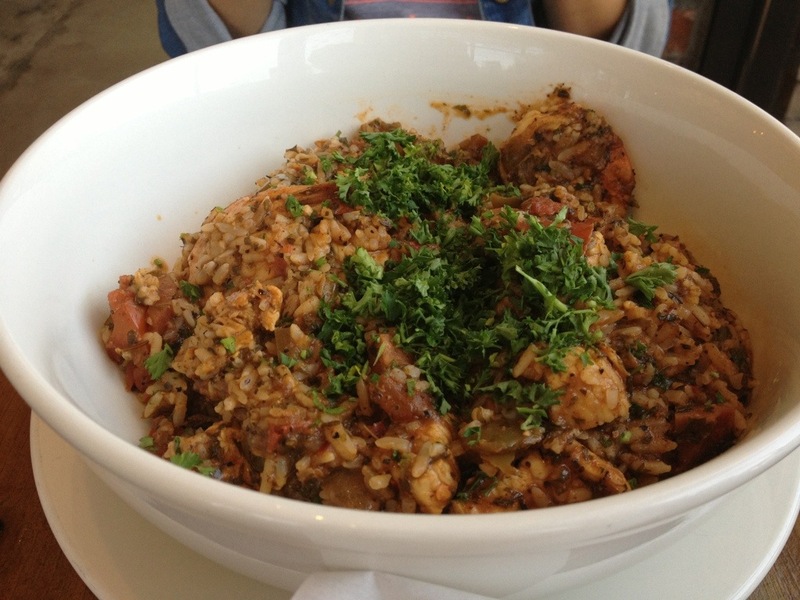 Add this one as another must try and OCFoodlist approved. Love Peace and Cronut Grease! Ritter’s Steam Kettle Cooking-Santa Ana, CA. 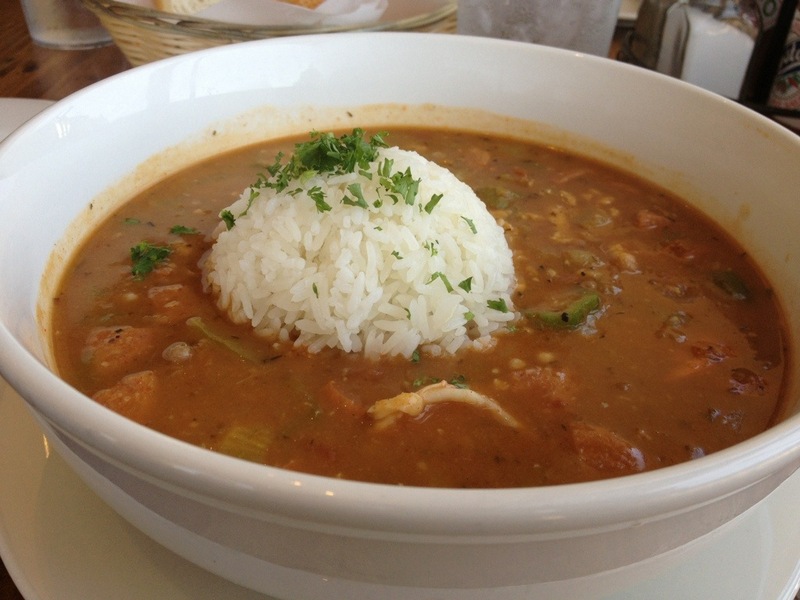 If you like Cajun food you gotta try this restaurant. 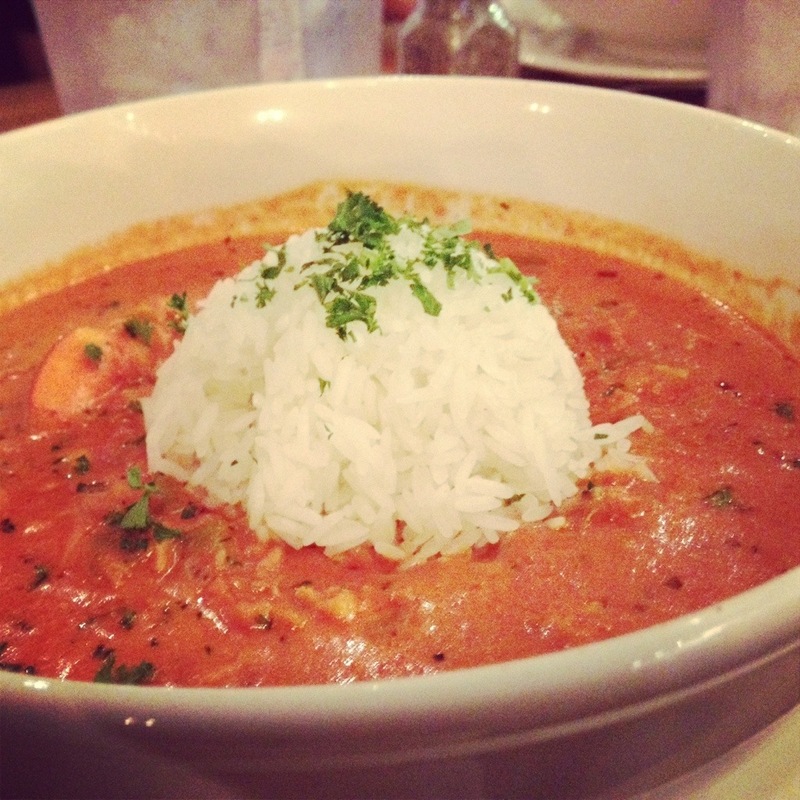 There is a fabled restaurant in downtown Las Vegas called The Oyster Bar that is famous for their House Pan Roast. I would go out of my way to eat this dish hungover before leaving Vegas if the stars aligned. 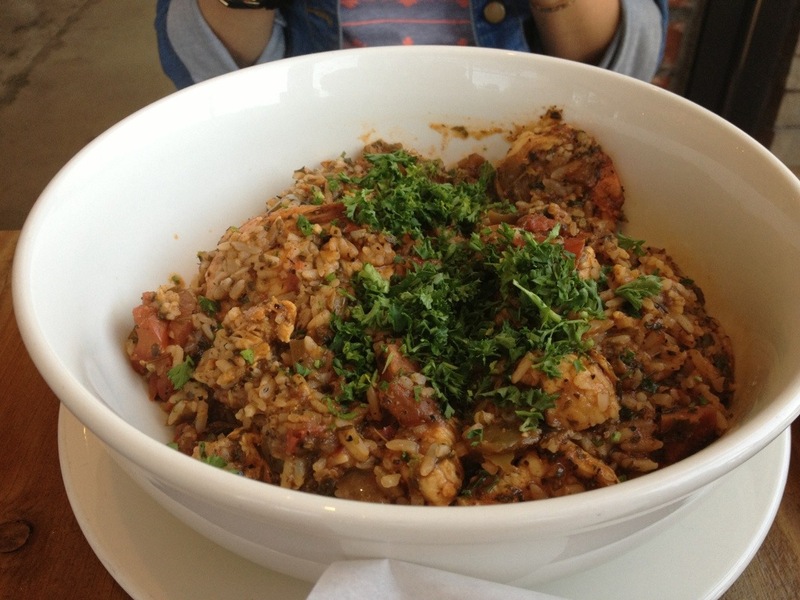 Low and behold one of the Chefs started a restaurant called the Boiler in Chino Hills. Well he left that restaurant and is bringing it to Santa Ana with a new location opening in Huntington Beach as well called Ritters Steam Kettle Cooking. 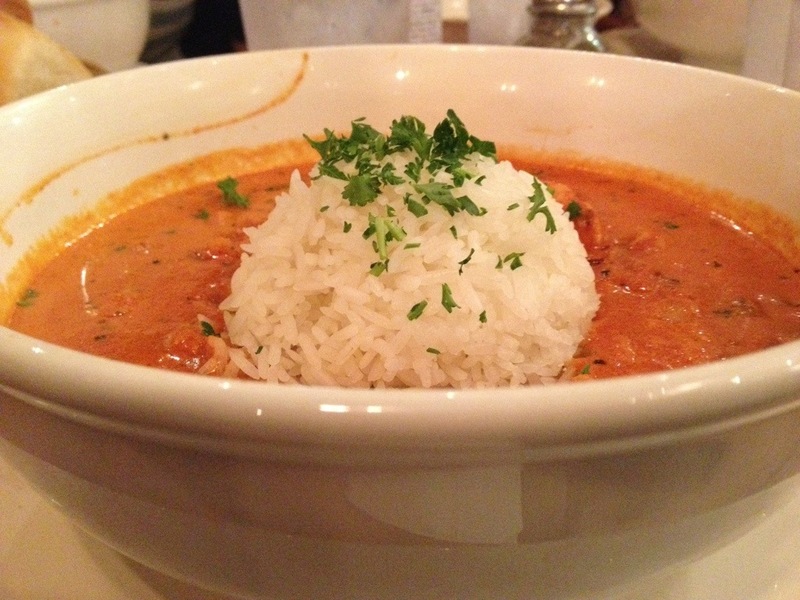 The Pan Roast is a must try and I have never had anything like it before. It is cooked in stationary steam kettles individually that can be seen behind the bar. 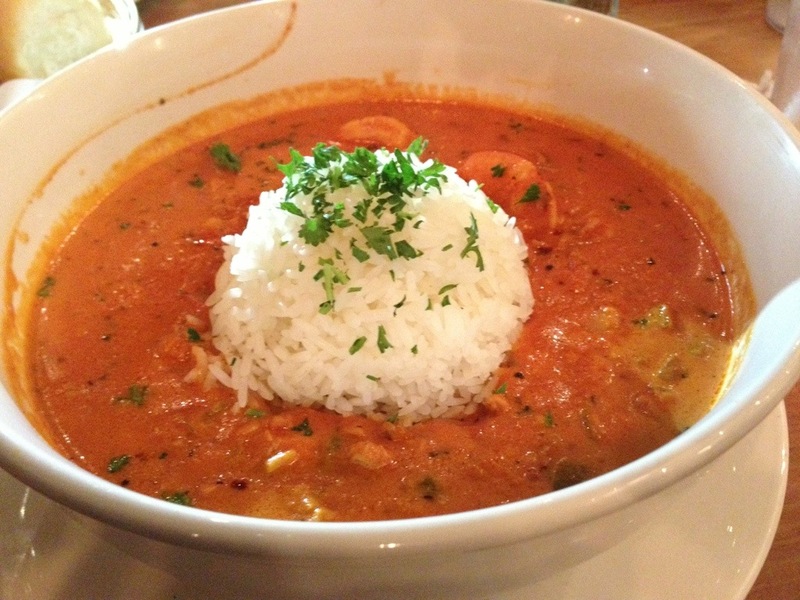 It is best described as a tomato red cream based soup or stew which can include mussels, shrimp, crab, Lobster and sausage with a helping of rice inside. 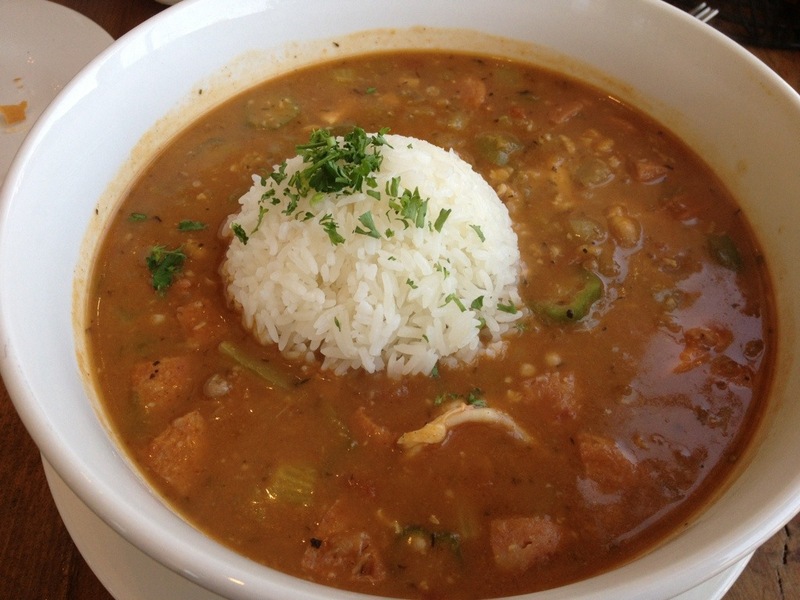 It’s is pure Cajun spice heaven. I have watched them prepare it and it has over 20 different spices it seems. 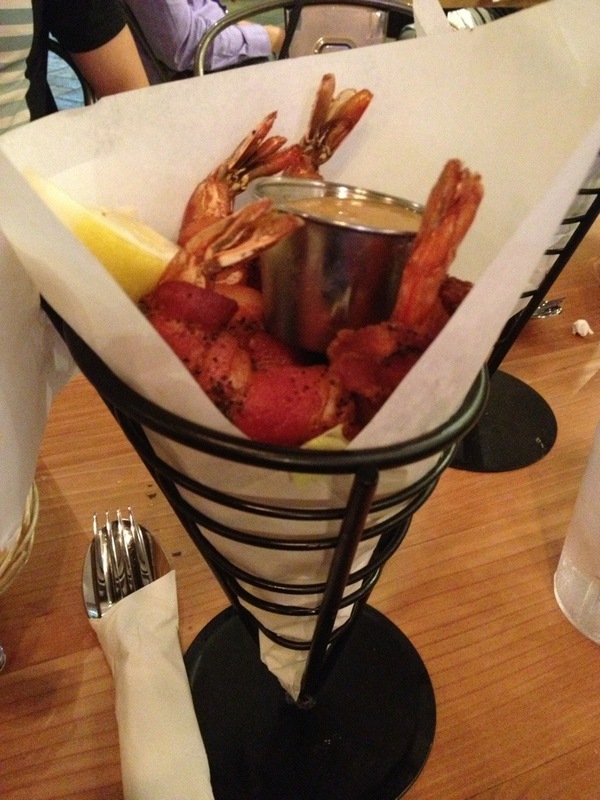 Their maple bacon wrapped shrimp is also deliciouso! A must try and new addition to the OCFoodList. Love Peace and Bacon wrapped Shimp Grease!